Up to 300 languages are spoken in London and when Valerie and I boarded the train to go to Liverpool Street Station it seemed that all were being spoken at once! It was a lovely, lively atmosphere, a real buzz and good start to the day. 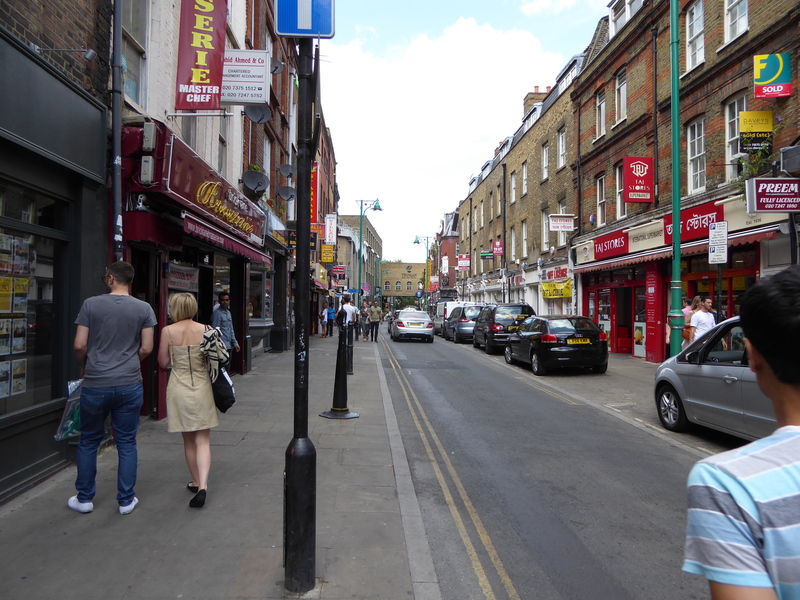 We were headed for Brick Lane to see what is was like, absorb the ambiance and, of course eat a decent meal. It is just a 12 minute walk from the Station and it was a lovely sunny day. Brick lane is a narrow Street lined with what look like Georgian buildings maybe Victorian, I don’t know but it is an interesting place with people from all over. 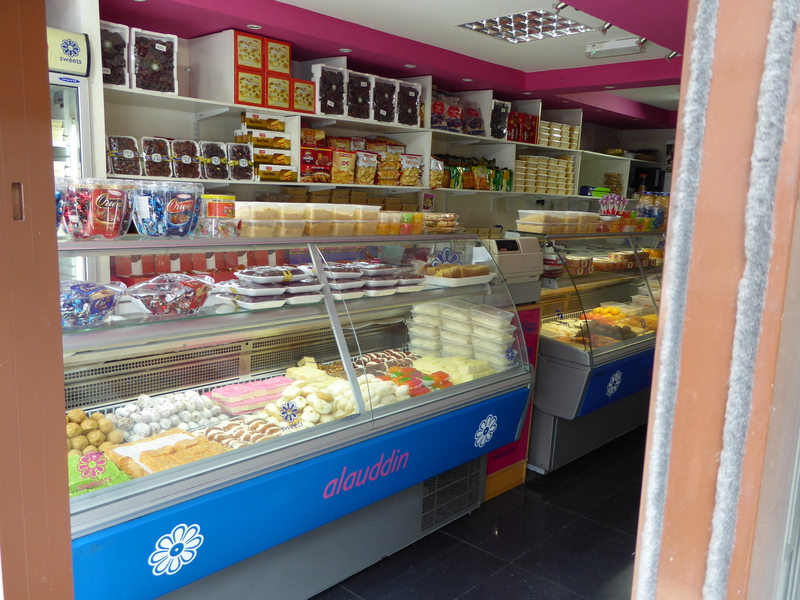 Many shops sold vinyl records others Indian sweets. Trays of Balfi, Halwa and loads of things I did not recognise. There were retro clothes and indoor markets from time to time. There were so many restaurants there were barkers outside each trying to tempt people to go in to eat, amazing! We eventually chose one. It was bright, with a very welcoming atmosphere and staff. One was bubbling over with happiness and excitement as he was going back to Bangladesh with his young family for the first time in 9 years, three weeks of being in paradise. He spoke of fresh fish from the family lake, vegetables fruit and lychees from bushes as tall as him laden with these delicious fruit. It was uplifting just to hear him talk. Genuine Bangladeshi music was being played and we felt very welcome. 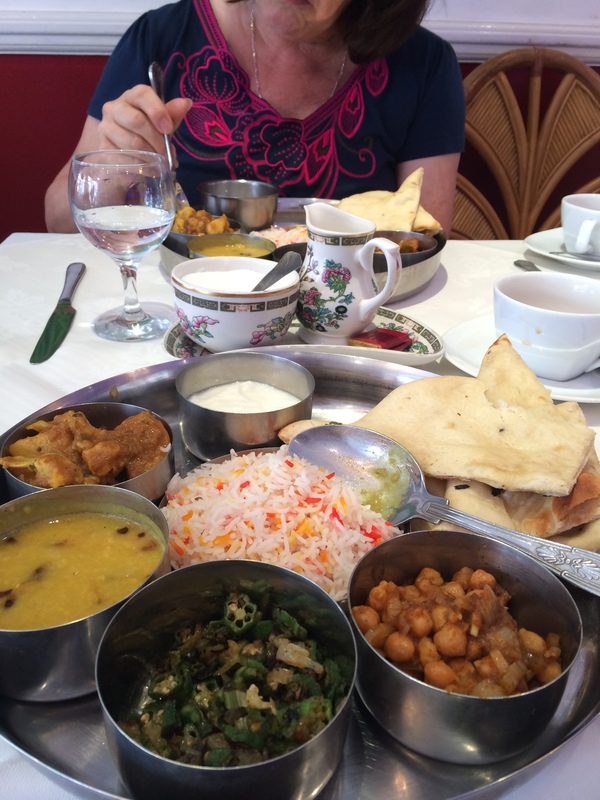 We both ordered Vegetarian Thali and it was delicious, fresh, well prepared and cooked. Vegetarian Thali. Freshly prepared and cooked, it tasted as good as it looks. Now was the time to wander back to the station via Spitalfields indoor market. The streets were quiet and empty, where were all the people? Well they were all in the market and what noise! It must be how a hive of bees sounds and, this time, all three hundred languages in London were being spoken. We were only able to stay in a short while and were soon home. The evening we went to Forty Hall to attend a talk and poetry reading given by Alan Murray on Freedom and the Magna Carta. He read poems, talked and a recorder group with viols, Helios, played music of the time Alan was referring to. 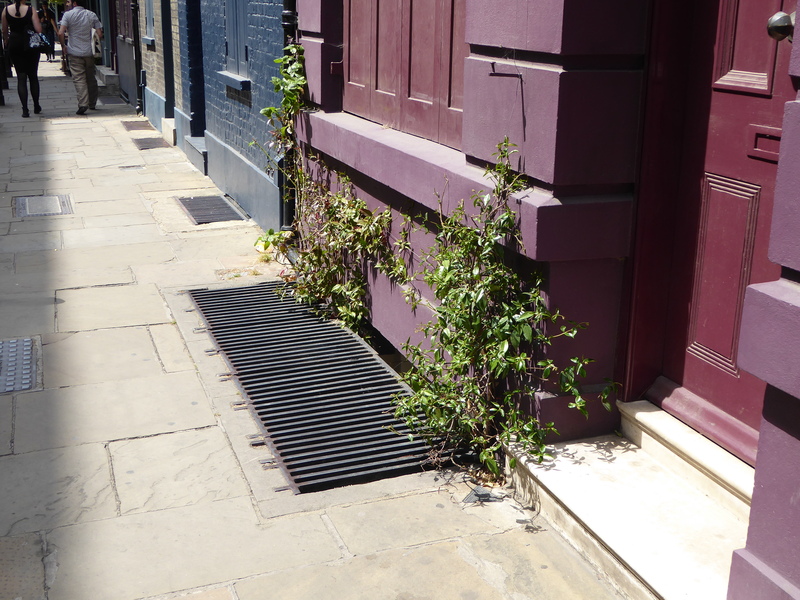 It was such a change from Brick Lane and Spitalfields and I learnt how poets fight injustice and encourage others to do so as well. I realised why governments imprison poets or exile them. 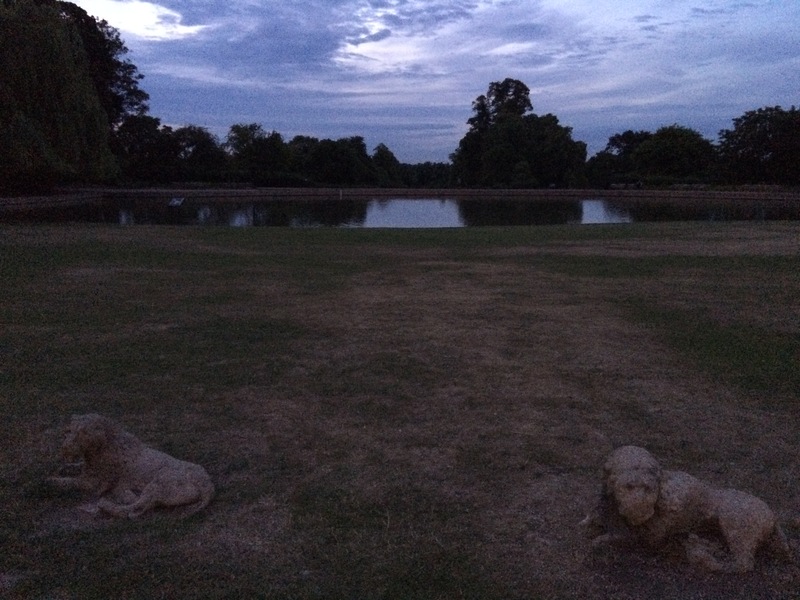 As we left I was truck by the evening view from the Front door down to the river past Elsynge Palace where Henry VIII planned the Reformation in defiance of one of the paragraphs in the Magna Carta. 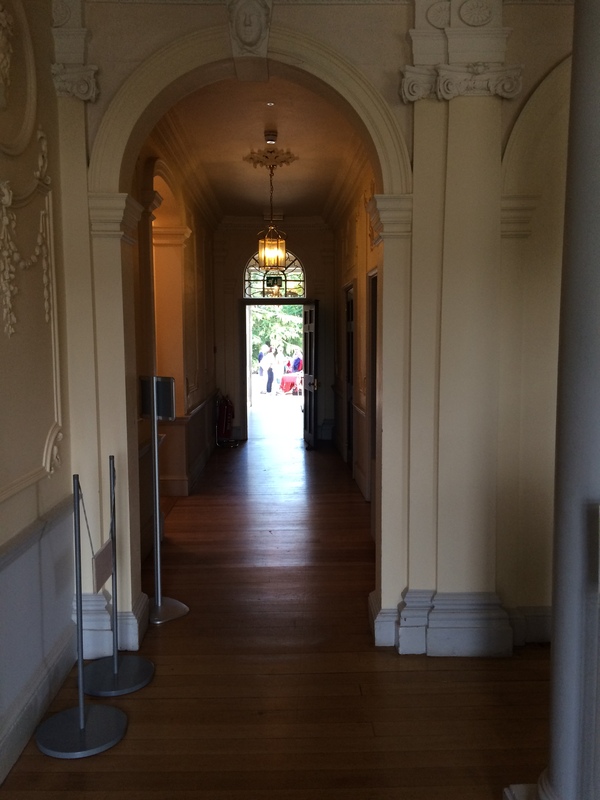 Looking down towards the river and Elsynge Palace from the entrance of Forty Hall. Next Post HOORAH! HONEY MANGOES ARE BACK. Good to hear about you exploring my old stomping ground. 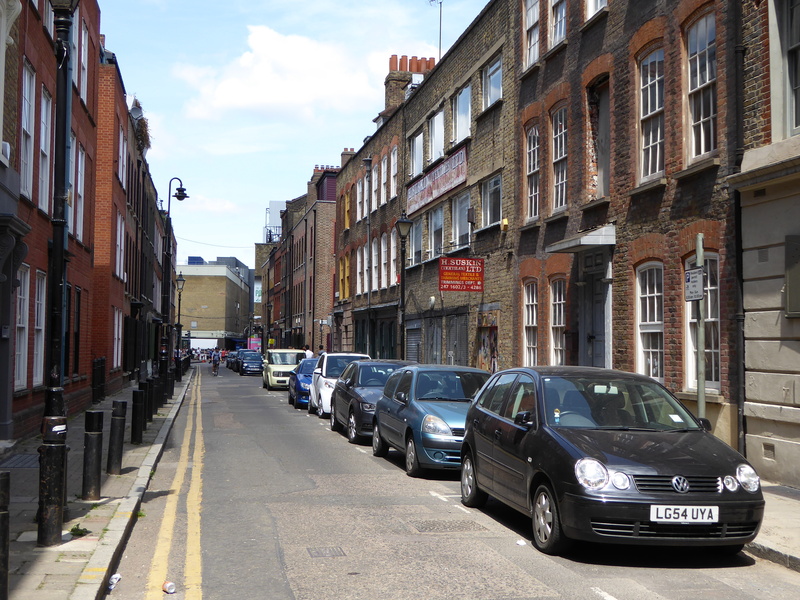 I drove through Shoreditch the other day and was struck once again by how completely the area has been transformed since I was growing up there back in the 70s. Where there was once a rather desolate and depressing main road flanked by run-down warehouses, now there are cafes, bars, and studios, and it is thronged with trendy young things in outlandish outfits. 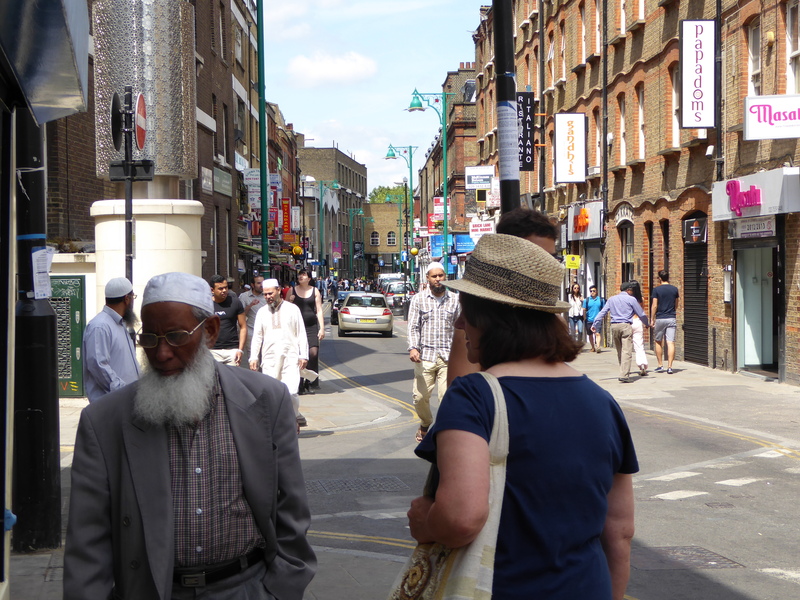 Now the area around Brick Lane is the place to be seen. It was once a place where most people wouldn’t be seen dead.